Kids fighting over who uses the iPad next? 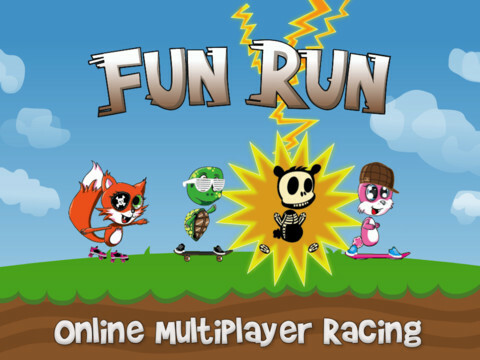 Download our Free App of the Day called Fun Run for an exciting multi-player experience. 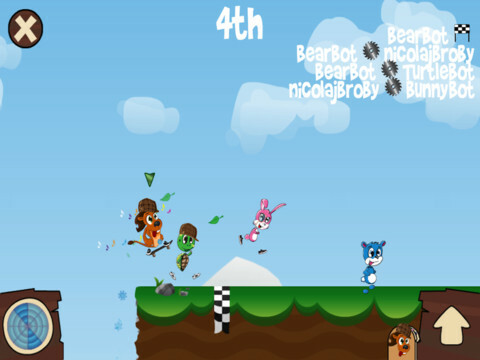 Fun Run is an online real-time multiplayer game for smart phones and tablets. You can be anywhere in the world and play with up to four players simultaneously. Play with your friends or get matched with random players from around the world!